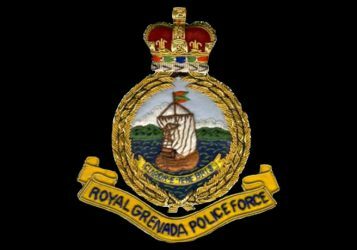 The Royal Grenada Police Force (RGPF) reminds all licensed firearm holders that their annual license fee for the period January–December 2015 is due and payable on or before the end of 2014. The current fee for License holders is EC $100, and EC $50 for Users. Persons are encouraged to make early payment and present receipt as proof to the firearm licensing authority at Police Headquarters, Fort George, St George’s. Persons whose licences are within 6 months or less, to the 5 year expiration date and who desire renewal, should engage the process early to avoid any inconveniences. The RGPF is investigating the death of Lionel Philbert, a 43 year old, Mechanic, of Paraclete, St Andrew who died on Monday 27 October, 2014. An autopsy revealed Philbert died as a result of acid flux poisoning.